Before the flood. 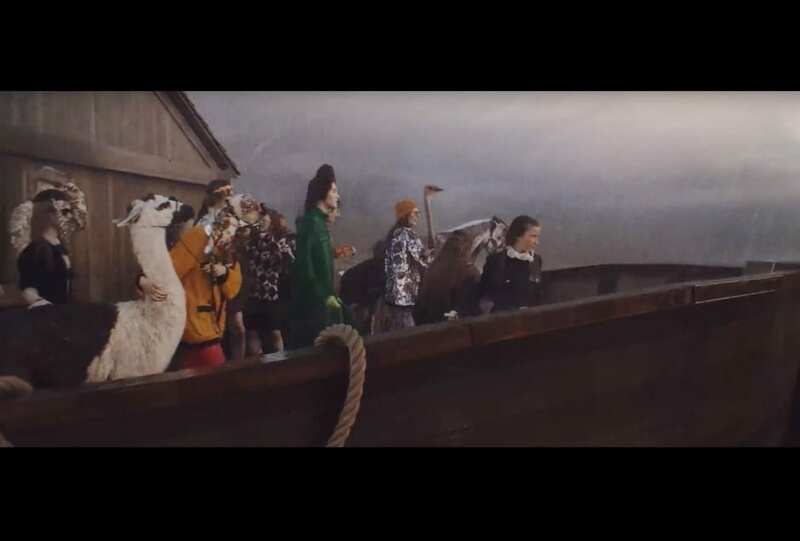 Gucci’s Cruise 19 film campaign, Gucci Gothic, serves as a visual retelling of the biblical story of Noah and the Ark. Just dance. 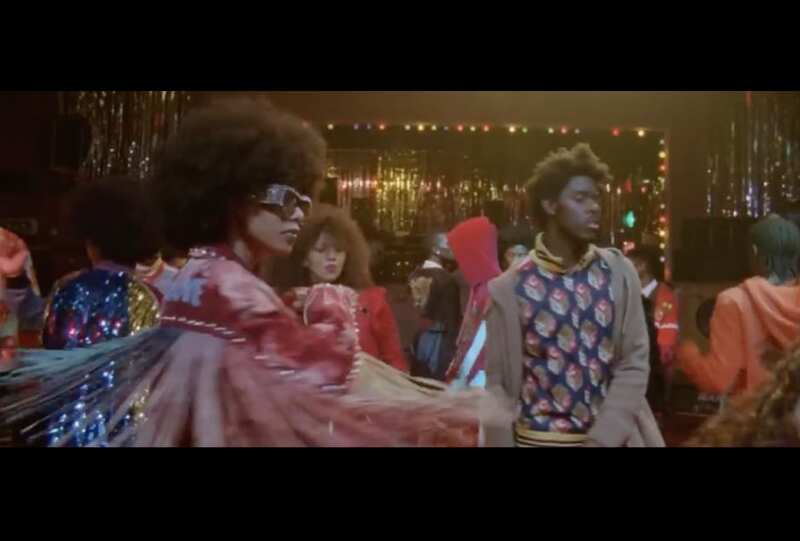 Glen Luchford returns to capture Gucci’s rhythm-laden Pre-Fall film campaign, shot at London’s Mildmay dancehall. 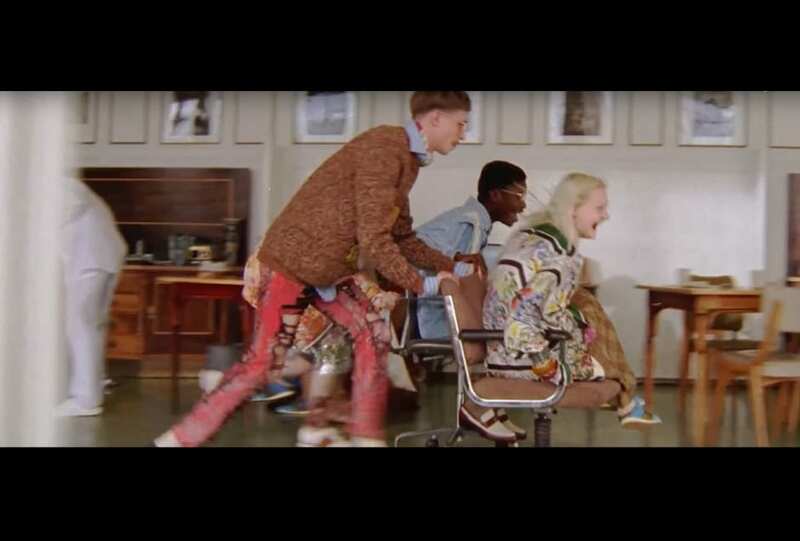 A study of movement. Actress Haley Bennett is captured by photographer Glen Luchford in Rag & Bone’s SS 17 collection as part of the brand’s ongoing Photo Project. To Rome with love. 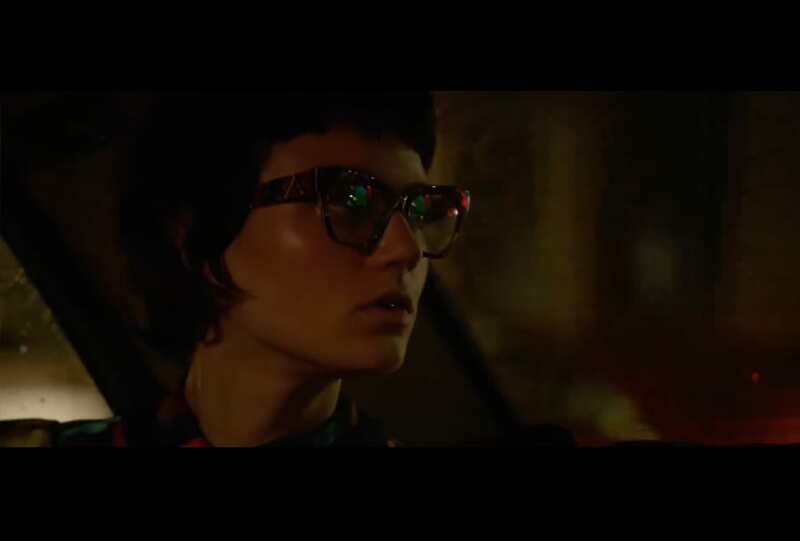 Gucci creative director Alessandro Michele returns to the Italian capital, where he and photographer Glen Luchford capture the colour and frenzy of the brand’s Spring Summer 2017 collection. The final touch. 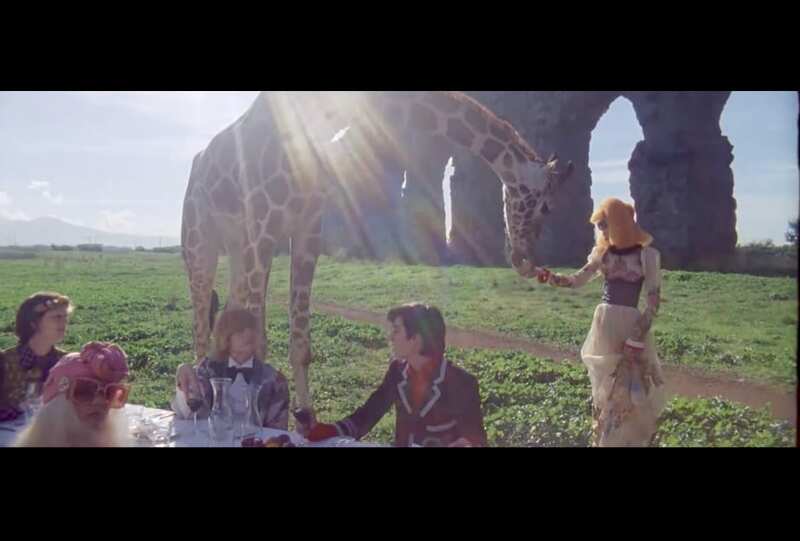 Shot by long-time collaborator Glen Luchford, Alessandro Michele’s Pre-Fall 16 jewellery and timepiece collection film evokes the whimsy and majesty of the quintessential Gucci world.